Most of you have heard of IRAs, individual retirement accounts, at one point or another. I consider them the Chevrolet of retirement accounts. Unfortunately, there is a huge amount of confusion about their limits as well as eligibility. So I will explain the basics for those of you that may be a little investment challenged in this area, and as a refresher for those of you that have a little more advanced knowledge of IRAs. Plain and simple, an IRA is a account that will help you achieve your retirement goals. You can put virtually any investment inside the acount. This is sometimes where the confusion starts. There are basically two distinct types of IRAs: the Traditional IRA and the Roth IRA. 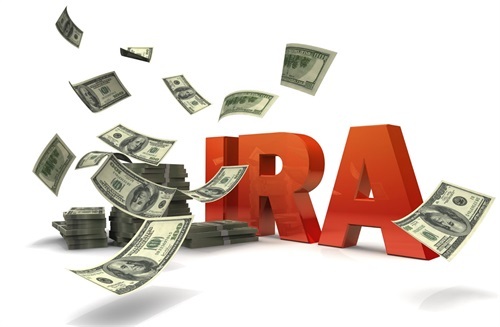 Traditional IRAs allow you to deduct from your current year’s tax bill your contribution. In addition, the money grows on a tax-deferred basis until a distribution is taken or required. The Roth IRA does not allow you to get a current tax year deduction, however, it grows on a tax-free basis. There are some rules for this, but they are pretty simple. You can even split your contributions between the two types! In 2012, you can contribute up to $5,000 if you are under 50. If you are over 50, you are allowed to kick in $6000 as a catch-up provision. Keep in mind, you have to have earned income to contribute to any IRA and be under 70 1/2. Like I said before, you could do a split of any amount between the two. Eligibility can be confusing too. Both the Traditional and the Roth both have eligibility requirements and phase outs. You can contribute and deduct the Traditional IRA if you have no retirement plan at work. If you participate at work, then single taxpayers must earn less that $56,000 and joint filers must earn less than $90,000. If your spouse is covered at work, then you must earn less than $169,000. For the Roth, you must earn less than $110,000 if you are single, and $173,000 if filing joint. Costs within an IRA are very different. It depends on the type of investment or service you have. If you buy a CD at your local bank, then your costs are close to nothing. If you use an advisor, your costs may be higher. With those costs come some additional services that you may not get doing it yourself. Try not to pay for than $35 for the annual fee. As I’ve said previously, all things considered try to find the investment with the lowest internal cost structure. The choice of which IRA is a personal one. If you are not sure which one to use, consult a financial advisor. 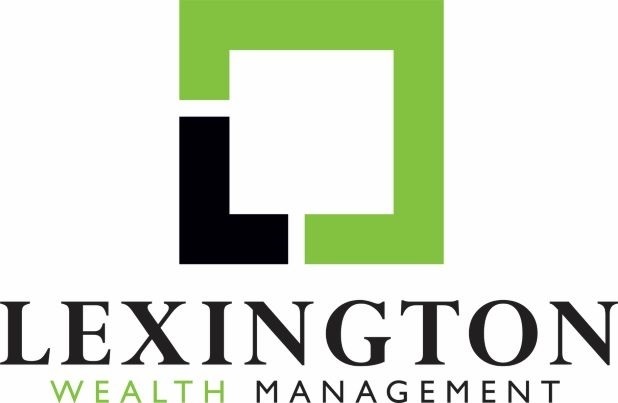 If you need help with the investments and are just not sure what will work best, write me at write me at david@lexwealth.com, or call me at (859) 225-2596.